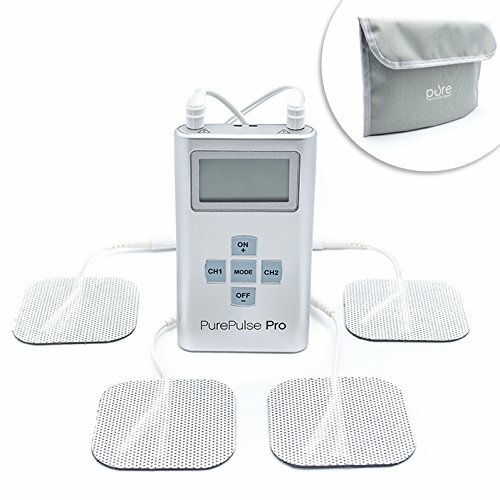 We looked at the top 1 Muscle Stimulators and dug through the reviews from 9 of the most popular review sites including Wiki EZ Vid, Gadgets, BestReviews, The Good Body, Massage Expert, Fitness Pickup, Sport Life Adviser, Tens Unit Report, Best Viva and more. Through this analysis, we've determined the best Muscle Stimulator you should buy. In addition to pain relief, you'll get muscle stimulation with the iReliev TENS Muscle Stimulator, which may also help repair and strengthen muscles. You can set the timer for between 5 and 60 minutes to get the customized session length you want. It also comes with a belt clip to make it easy to carry around with you. 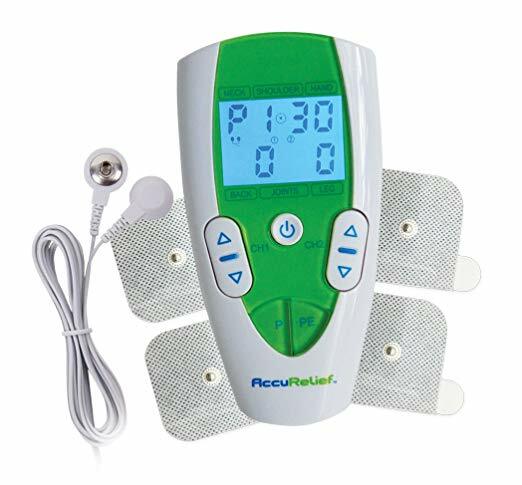 In our analysis of 71 expert reviews, the iReliev iReliev TENS Muscle Stimulator placed 1st when we looked at the top 9 products in the category. For the full ranking, see below. iReliev TENS + EMS combines two therapies in 1 device the footprint of a credit card. TENS blocks Pain, EMS strengthens and helps muscle recover and heal quicker. Use What the Pro’s Use. Get the Competitive Edge with On Demand Pain Relief, Muscle Strength & Performance. Great for Arthritis! Athletes & Performers have long benefited from two clinically supported therapies to help relieve pain (TENS) & improve muscle performance, strength & recovery (EMS). You can too, now with the iReliev Strength & Recovery Dual Channel EMS + TENS Combination Unit.